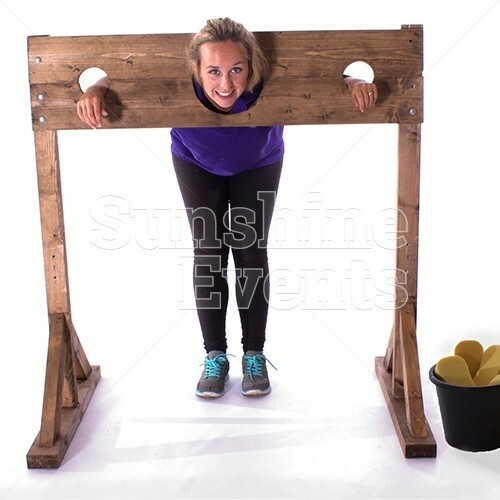 Originally designed as a form of punishment, the Stocks are a wooden frame designed to restrain an unlucky individual as an example to the public of the consequences of crime and mischief. 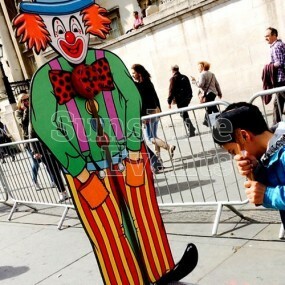 The captive victim is usually goaded, prodded, and poked in the Stocks as they contemplate the error of their ways. 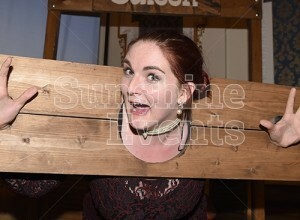 In modern times, no such form of corporal punishment exists in the judicial system, but that doesn’t mean that we can’t use the Stocks for a bit of fun! 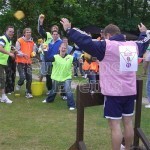 Using the supplied bucket and sponges, you can now give a willing volunteer a good soaking. 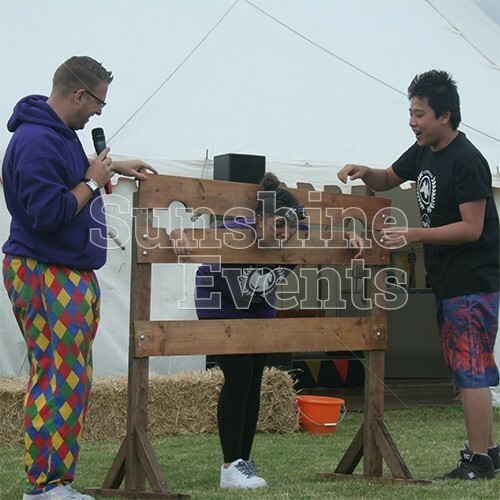 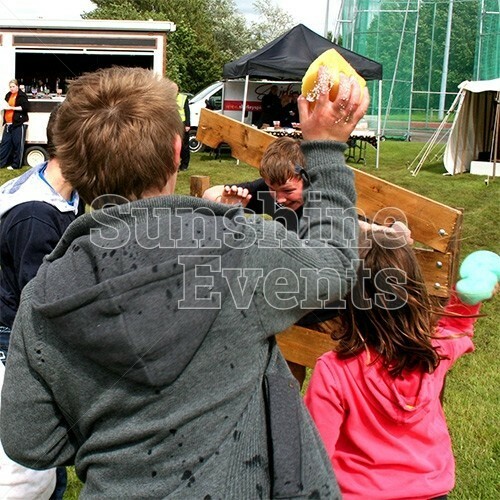 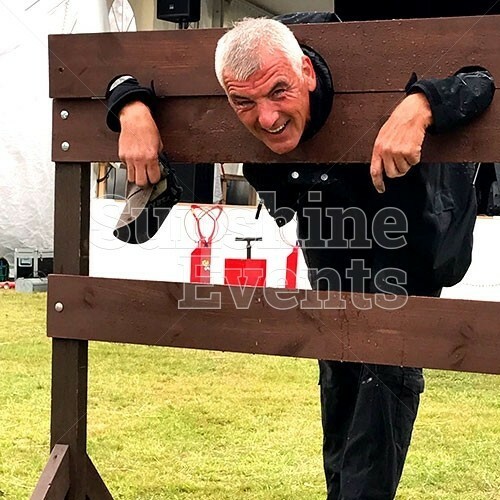 The Stocks are a fantastic way to raise money for charity events, as there is always one person that you would like to see on the receiving end of a wet sponge - imagine getting your manager in the Stocks - how much would you pay to give them a bit of payback? 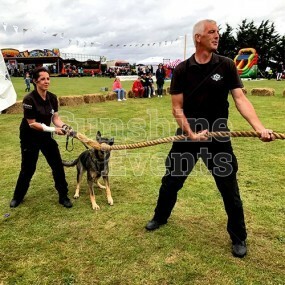 They’re also a good additional item in a Team Building Package: there’s often one cheeky person who thinks they can get away with a bit of cheating. 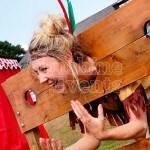 Once they’re called out on their deception, it’s into the Stocks they go, for a chance to think about what they’ve done - whilst being pelted in the face with the water-logged sponges, of course. 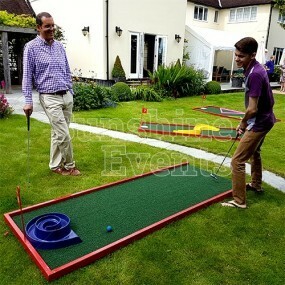 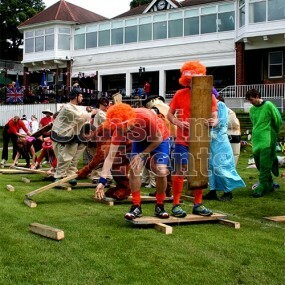 What events are the Stocks Hire suitable for? 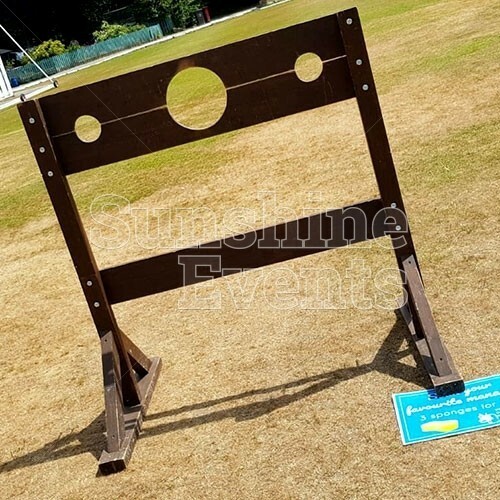 If you’ve got some willing volunteers who are prepared to put themselves in the firing line in the name of charity then the Stocks are perfect for your event! You’ll be coming back time and again to get another good throw in, but don’t get too enthusiastic - you might be next in the Stocks, getting a taste of your own medicine! 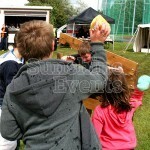 Good fun was had by all - some enjoyed throwing wet sponges at the boss more than they should have! 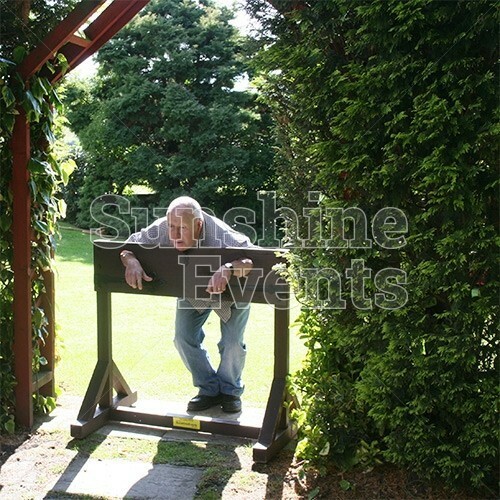 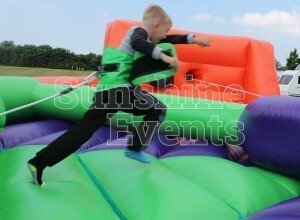 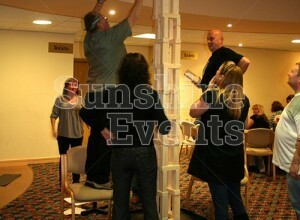 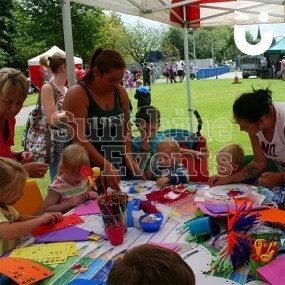 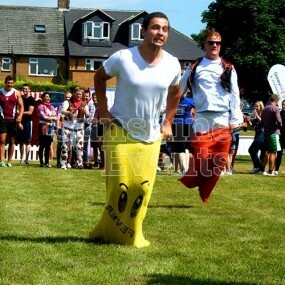 Stocks Hire has been added to your Event Quote.